An attorney has submitted a petition to the High Court requesting that all votes to President-elect Ibrahim Mohamed Solih (Ibu) during the recent presidential elections be converted to votes for President Abdulla Yameen Abdul Gayoom. 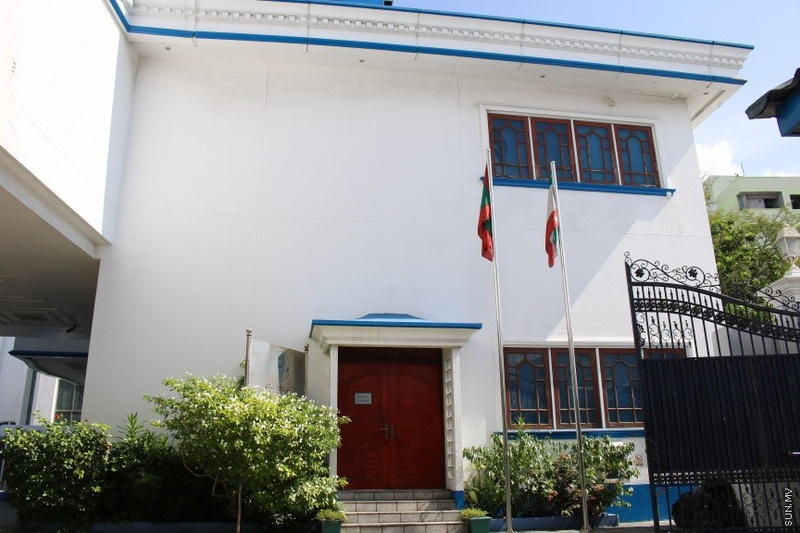 The petition was submitted to the High Court this Tuesday by attorney Abdul Maaniu Hussain. Maaniu submitted the petition alleging all checkmarks made in the ballot papers for Yameen were transferred to the checkbox for Ibu due to a chemical used on the ballot papers. He named the Spokesperson at President’s Office, Ibrahim Muaz Ali as a witness to prove the claim in his submission to the court. It is unclear at this point whether the court has accepted the petition for consideration or not. Maaniu wrote in his submission that he was naming Muaz as his witness due to claims made by the Spokesperson that he heard from an eyewitness who claimed to have seen a checkmark he made on a ballot paper beside Yameen’s name sliding down to the checkbox besides Ibu’s name. He asked that the court listen to testimony from Muaz and convert all votes for Ibu to votes for Yameen, and all votes for Yameen to votes for Ibu. Ibu won the presidential elections held in Maldives on September 23 with 58.4 percent of the votes (134,705 votes). Yameen won 41.6 percent (96,052 votes).